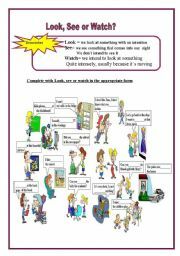 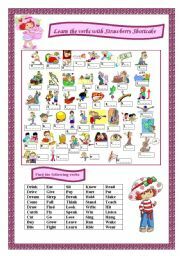 A reading for very young learners with activities. 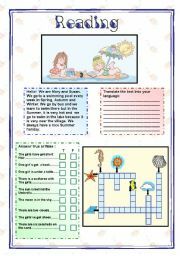 This worksheet has to do with the past simple and the daily routine. 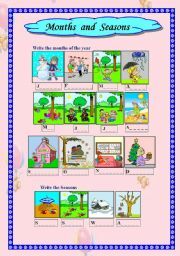 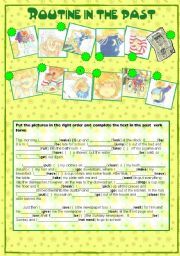 The students have to complete the text using the past simple of the verb given and they also have to put in order the pictures. 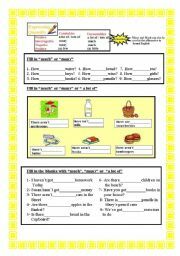 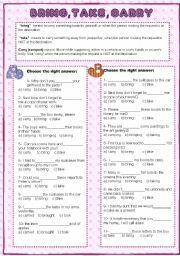 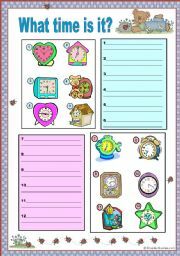 I hope you�ll find this worksheet helpful when teaching the time.